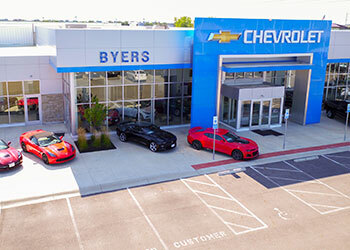 Byers Auto Group is family owned and operated and has been serving Central Ohio in the transportation industry since 1897. George W. Byers founded Blue Ribbon Stables. He was a horse trader and he built buggies for Chillicothe and Columbus. He was a renowned showman who once staged the largest horse sale in central Ohio. He rented the entire Ohio State Fair grounds and he installed electric lights, at his own cost, back in 1899. The company founded by George W. changed its name to George Byers & Sons, and the two brothers, Frank Byers, Sr. and George Byers, Sr., like their dad, were also forward-thinking and aggressive. 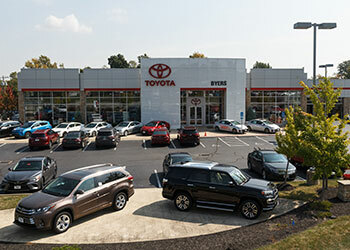 They knew that the automobile was here to stay and they began buying and selling cars. The first models of cars that were sold were Hudson, DeSoto, Essex, and Plymouth. 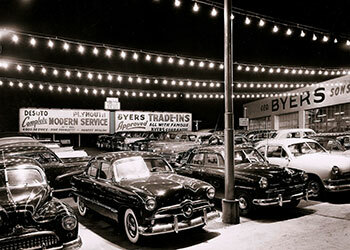 Byers added a truck department and started their relationship with GMC. 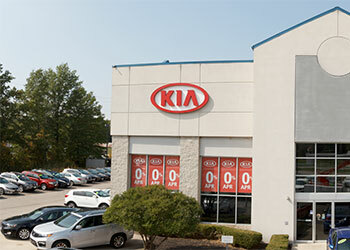 Hertz car and truck rental franchises were added. 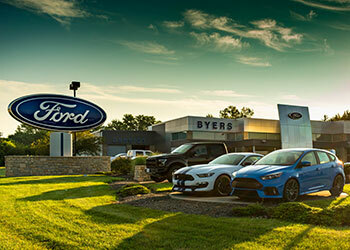 Byers started their import division with Subaru and Volvo. 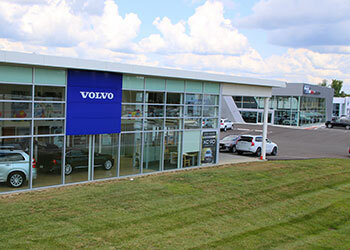 That store is still operating as "Byers Imports" with Subaru, Volvo, Audi, Volkswagen, Porsche, and Jaguar.